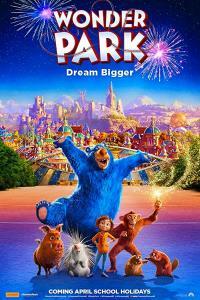 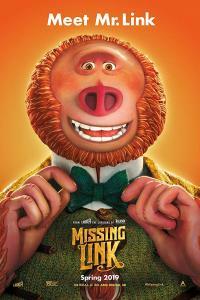 Wonder Park is a magical film that pushes kids and adults alike to embrace creativity and let your imagination run wild. Copyright © 1995 — 2019 Shakefire, LLC. All Rights Reserved.